Our world is in a state of constant change with the rapid pace of technology. The way we teach our kids regarding these technologies also needs to evolve. These important life lessons need to be approached both at home and in school to help our community understand how best to shape our future. 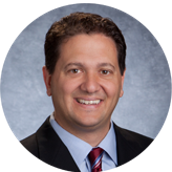 The resources in this newsletter are offered as opportunities to connect with experts, community members and our own families in engaging these discussions to learn together. 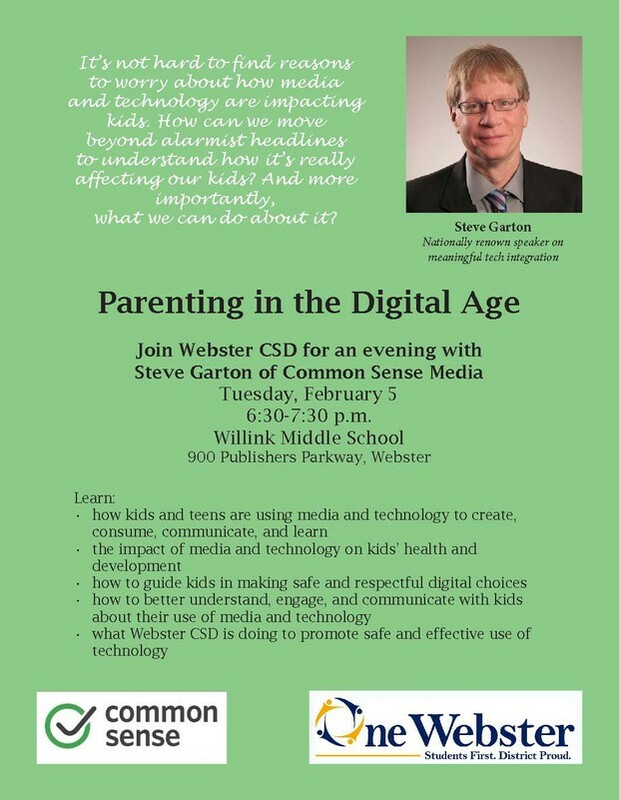 Please take advantage of the opportunity to hear a national speaker from common sense media regarding "Parenting in a Digital Age" on February 5th! Please do not hesitate to reach out for resources or start a dialogue.